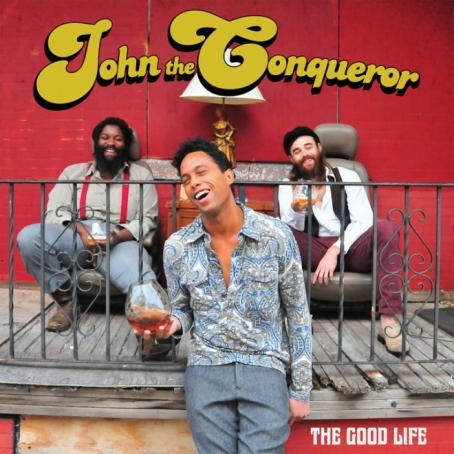 Philly's hard-livin'-lovin'-playin' blues rock trio John The Conqueror has a new LP out today, via Alive Naturalsound Records, entitled The Good Life. 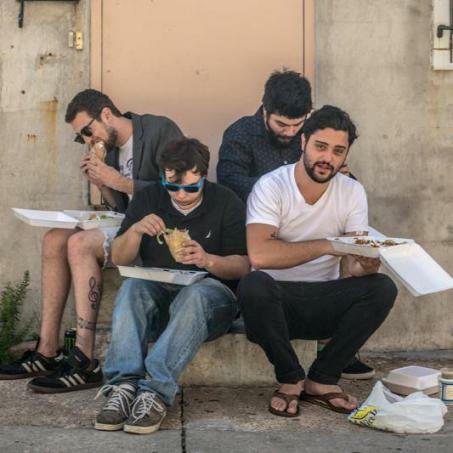 You can check it out over at CMJ. 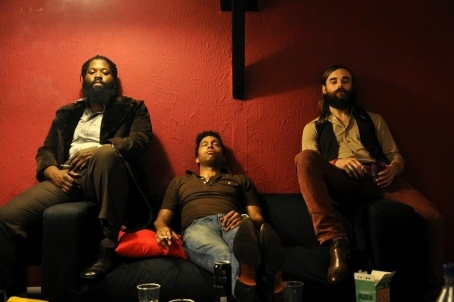 The band just finished up a lengthy, month-long plus tour of Europe, and will be performing next in Philly on Friday, March 7 at MilkBoy Philly. 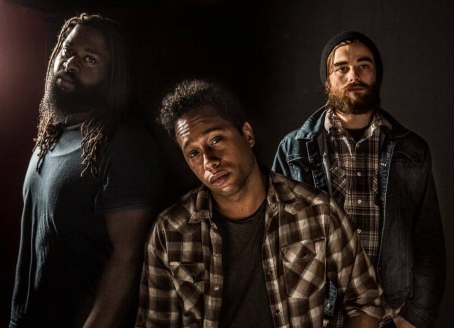 John the Conqueror reach out to us this morning about sharing the track "Lucille" off their self-titled debut album, which was written about the godmama of one of the members and is available for free download. The song is a good one, and it came with this sweet photo of her (above). Enjoy!